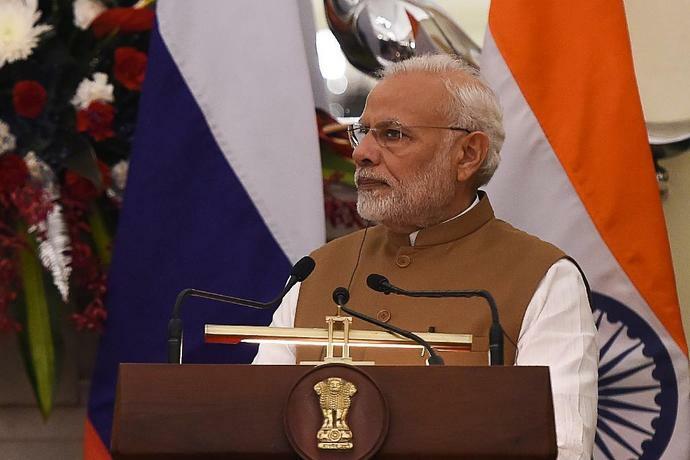 Prime Minister Narendra Modi said he was extremely saddened by the "heart-wrenching tragedy"
Amritsar (India) (AFP) - More than 50 people were killed Friday after a speeding train ran over revellers celebrating a Hindu festival in northern India, with eyewitnesses saying they were given no warning before disaster struck. 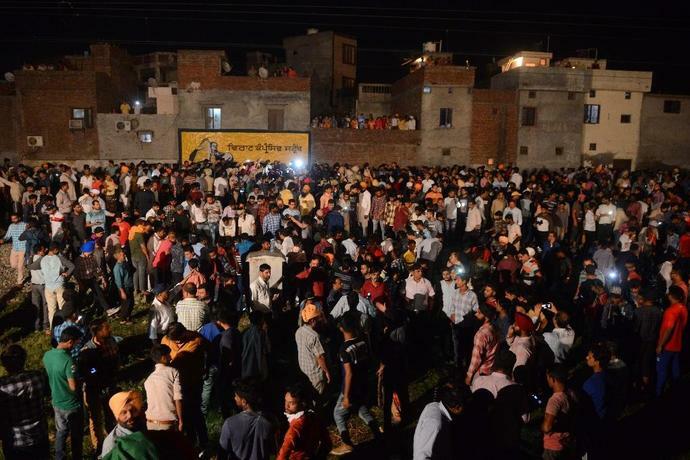 A crowd had gathered on railway tracks in the city of Amritsar in Punjab state to watch a fireworks show marking the Dussehra festival when the train barrelled down the line at speed. 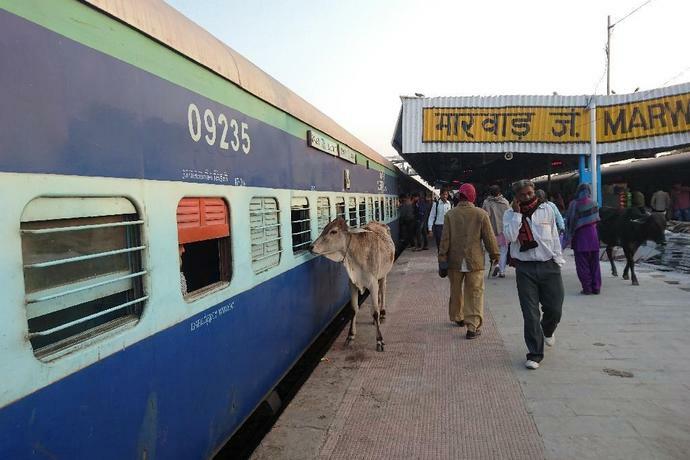 "There was a lot of noise as firecrackers were being let off and it appears they (victims) were unable to hear the approaching train," another police official told AFP on condition of anonymity. Another eyewitness said people were taking pictures on their mobile phones and "they were not given any warning that they should not stand on the tracks." 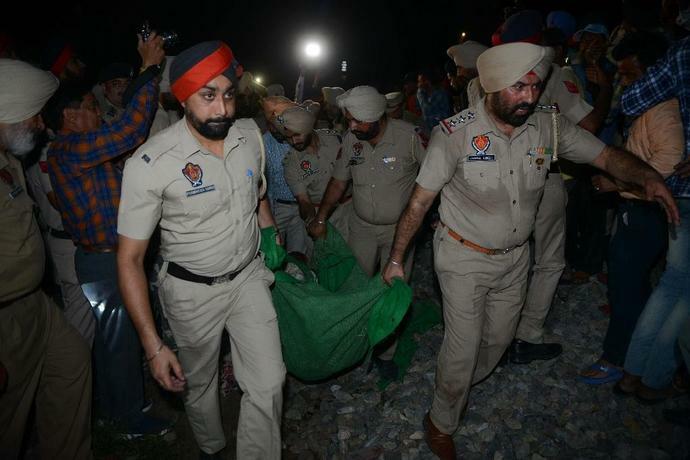 Punjab Chief Minister Amarinder Singh ordered an investigation into the accident and announced a monetary compensation of 500,000 rupees ($6800) each to the family of the victims. Millions of Hindus celebrate the Dussehra festival by burning giant effigies in a move symbolising the triumph of good over evil.